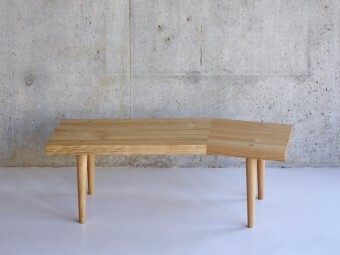 Alex Hellum is delighted to announce the launch of the Wholegrain Coffee Table for SCP. The Coffee Table was launched at Maison Objet, Paris as part of the SCP 2013 Collection. If you would like press images or further information about Wholegrain, please contact the press office at SCP.